Welcome to Christmas in July Part 2! 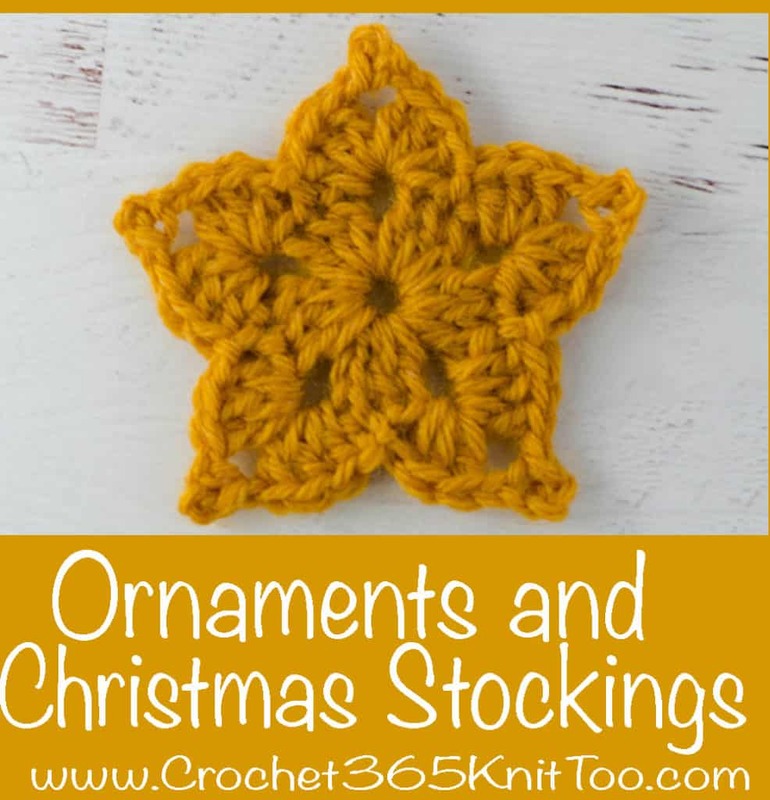 This week we’re getting our cro-jo on by working on some quick and easy Crochet Christmas Ornaments and Crochet Christmas Stockings! The summer is the perfect time to start holiday projects early! I don’t know about you, but I hate feeling rushed to finish last minute gifts at the holidays. During the summer, you have all the time in the world! And these projects from my favorite bloggers and designers are quick. Pack one in your crochet bag and take it with you on your travels. 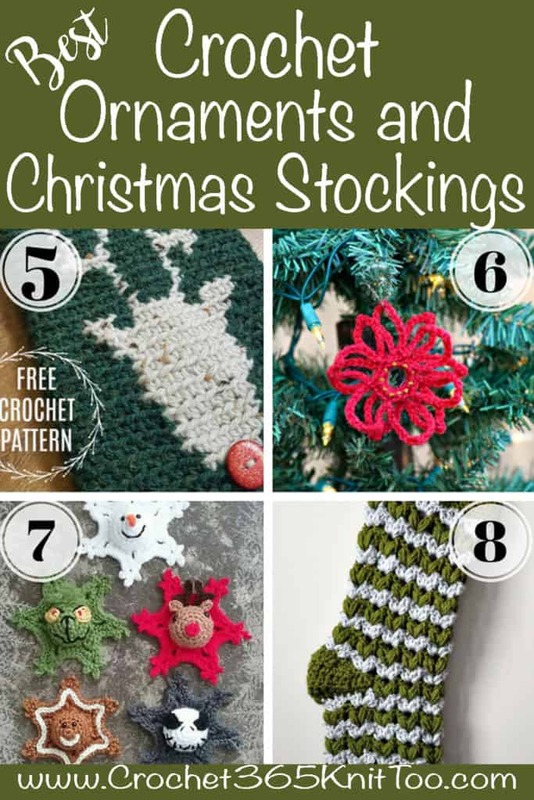 In no time, your Christmas Crochet projects will be done! Don’t forget… See Part One of Christmas in July HERE and stay tuned for parts 3 and 4 coming up in the next few weeks! 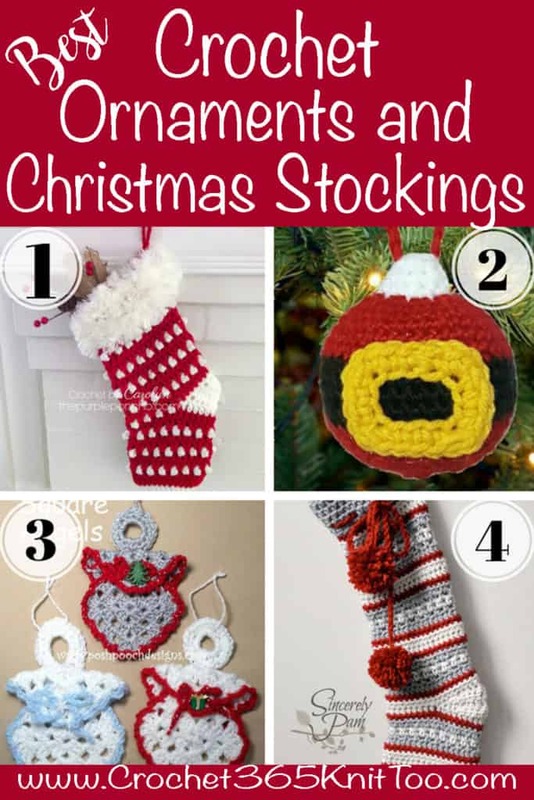 Did these crochet Christmas ornaments and crochet Christmas stockings get your creative juices going? Be sure to click through and check out these amazing designers! I love seeing your finished projects! 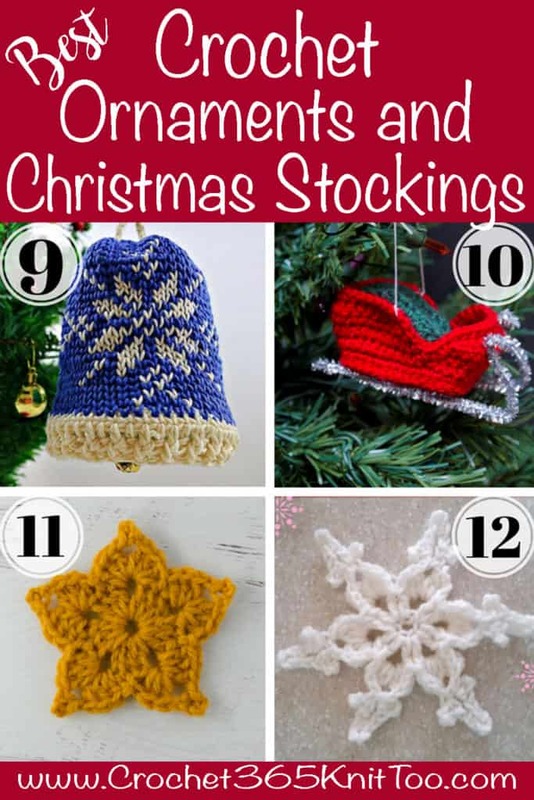 If you make a Crochet Christmas Ornament or a Crochet Christmas Stocking, I’d love to see them. Tag the designer on Instagram, and be sure to tag me too @crochet365knittoo. If you are on Facebook, stop over to the Crochet 365 Knit Too Facebook page and share a photo! I’d love to see your work!